Happy World Gin Day 2018! I hope you all celebrate with a Martini. But if not, then a Gin & Tonic will do. Whichever you choose, enjoy safely. It’s finally here, World Gin Day! I hope you all celebrate with a Martini. But if not, then a Gin & Tonic will do. Whichever you choose, enjoy safely. June 11 is World Gin Day!! Saturday June 11 is World Gin Day this year! That is just 10 days from now!  Celebrate with a G&T or a Martini! Or even straight! I hope to do another round of Gin Tastings, similar to last years. IF anyone has a gin they’d like tested & tasted, please let me know by commenting on this post. Happy World Gin Day to everyone. I hope everyone has a great celebration but remember to have a Designated Driver if you’re out. 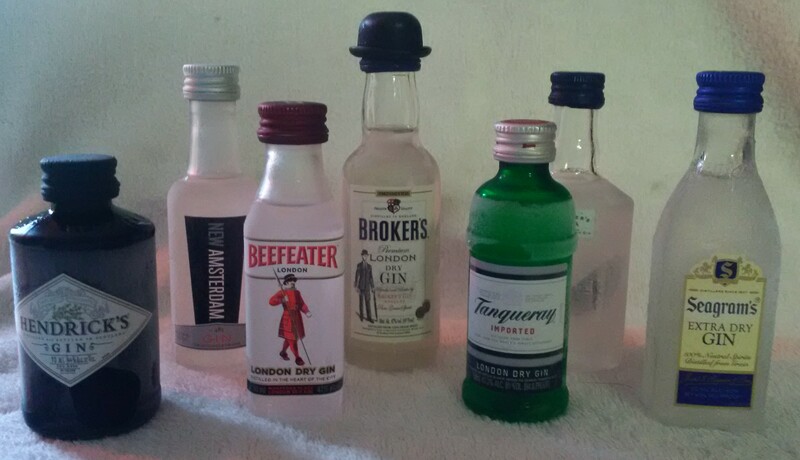 Putting together a few Gins for a fun taste comparison, on a budget. 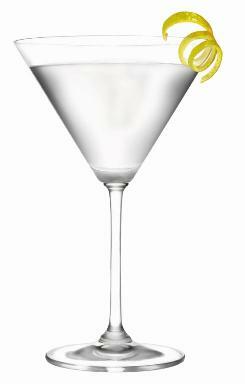 Coming soon to a bar near you or anyplace you feel like celebrating – World Gin Day, June 13. For celebration ideas, special events, or just for fun log into Twitter.com and check out @Shkn_Nt_Strrd or use #worldginday or #gin.